TDP Chief Chandrababu Naidu has remained unsuccessful in getting special status for his state. Hyderabad: The Telugu Desam Party (TDP), which has been demanding a special category status for Andhra Pradesh from the centre, today walked out of the alliance formed by the ruling BJP in 2014. The party said that it was only demanding what it was promised when Telangana was carved out of it. But despite numerous meetings with the central leadership, the TDP chief and Andhra Pradesh Chief Minister Chandrababu Naidu has remained unsuccessful in getting the recognition for his state. The demand for the special category status for the southern state has been a big issue ever since the bifurcation of the state which gave birth to Telangana 2014. Mr Naidu said Andhra was promised a special category status, but the Centre has refused what it was promised. After the time of division, former Prime Minister Manmohan Singh had told the Rajya Sabha that special category status would be extended to Andhra Pradesh for five years. Special Category Status was granted to some regions that have historically been at a disadvantage, compared to the rest of the country. 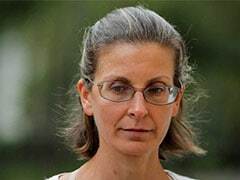 The decision was based on factors such as non-viability of the state's finances, economic and infrastructure backwardness, hilly and difficult terrain. The states which were accorded special category status enjoyed several benefits such as special central assistance grants, assistance for externally aided projects in the form of grants as opposed to loans, for other states and excise duty concessions among others. The share of the state in centrally sponsored schemes was lower, compared to general category states. But the 14th Finance Commission removed the distinction between special category and general category states after its recommendations were accepted in 2015. Finance Minister Arun Jaitley said that the government was willing to provide the "monetary equivalent" of a special category state to Andhra Pradesh, but would not be able to allow the "special status" that was restricted only to the north-eastern and three hilly states. Mr Jaitley also agreed to fund all externally aided projects in the state in ratio of 90 (centre):10 (state). But the TDP says that the demand for special status is an emotional issue for the people of Andhra Pradesh. It claims that the BJP had supported special category status when it was in Opposition, but has failed to fulfil its promise. Mr Naidu alleged that Mr Jaitley even suggested TDP was "asking for money at the expense of the country's Defence Budget... We felt insulted." Ahead of the assembly elections and the national election next year, the TDP is facing extreme pressure from opposition parties like the YSR Congress which has been accusing Mr Naidu of failing the state. When efforts to persuade the centre failed, the TDP pulled its two ministers out of the central government last week. 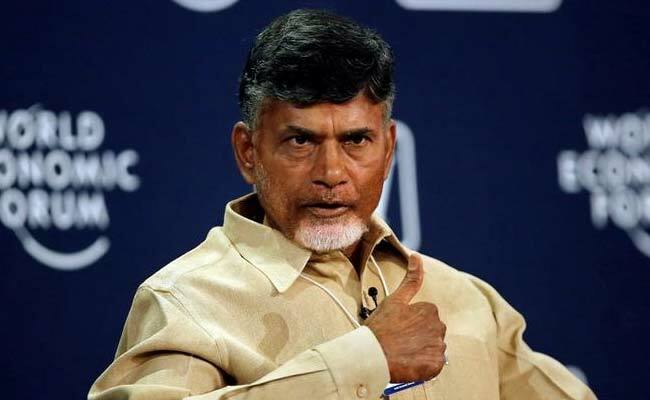 However, today Andhra chief minister announced the TDP's exit from the NDA and said the party will bring a no-confidence separately against the Centre.